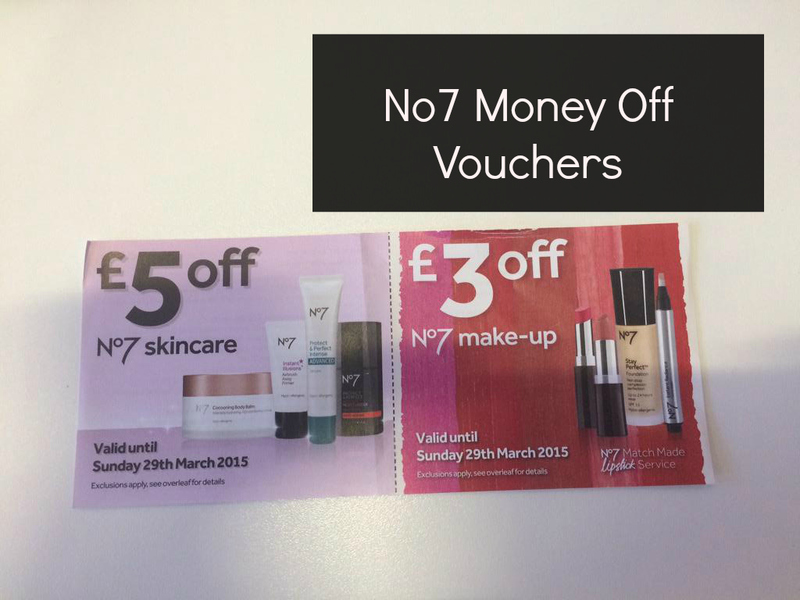 Whilst stocking up on some essentials from my local Boots, I was handed a No7 money off voucher. 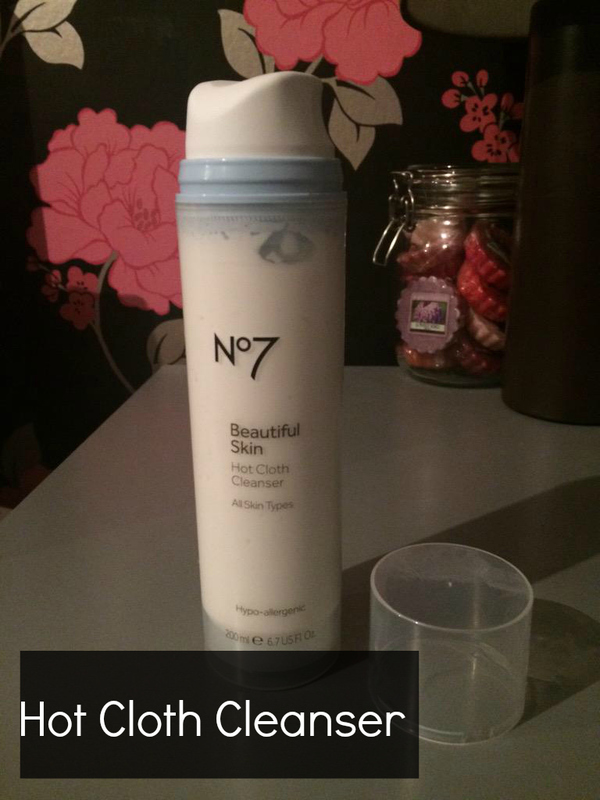 These usually do the rounds in Boots around 4 times a year and every time I grab the opportunity to buy some of my favourite products from the No7 range. All you need to do to obtain a voucher is spend £4 on anything from your Boots store. However, if you keep your eyes peeled at a self scanner you’ll often find loads lying around that people simply haven’t picked up. They offer £5 off any No7 skincare and £3 off No7 make up. I swear by this cleanser and have purchased numerous bottles of it over the years. I myself struggle heavily with dry skin and eczema and it works just as well for a friend with oily skin therefore fantastic for all skin types. It removes all traces of makeup and leaves my skin just feeling very clean and soft. These are for the nights when I arrive home late, and the thought of crawling to the bathroom to remove my makeup is just too much (admit it, we’ve all been there). 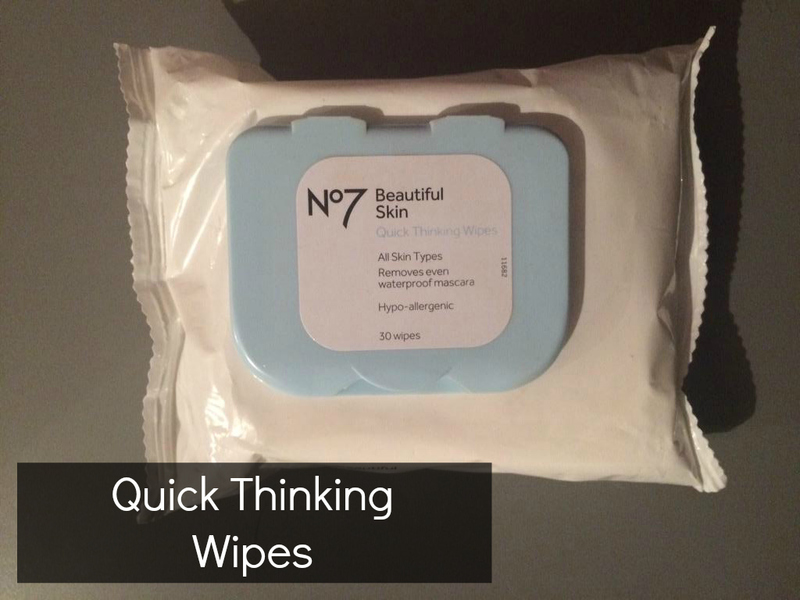 You get 30 wipes per packet, and if stored and sealed correctly these will last forever if not used every day. Once again, these are a repurchase of mine. Moving onto makeup, the No7 blushes are some of my favourites which I own. 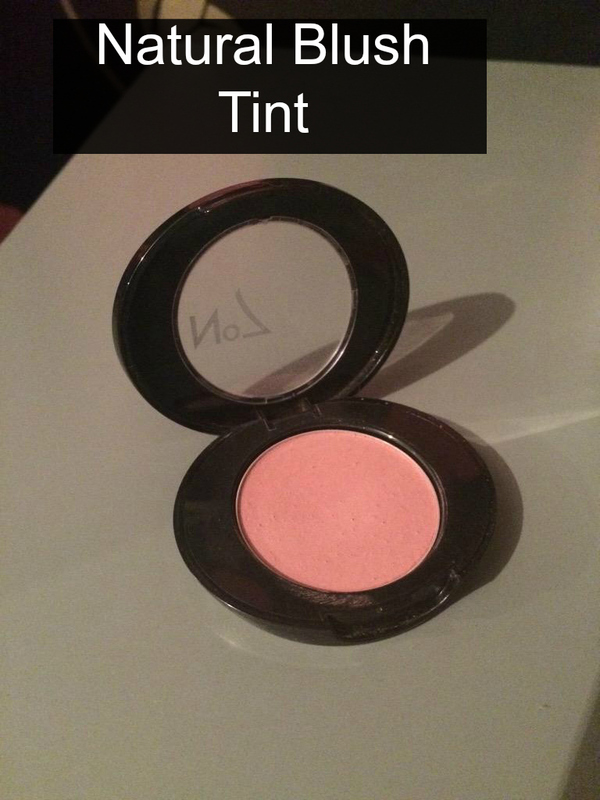 I find them very pigmented so they are build able, but also look very natural on the skin. 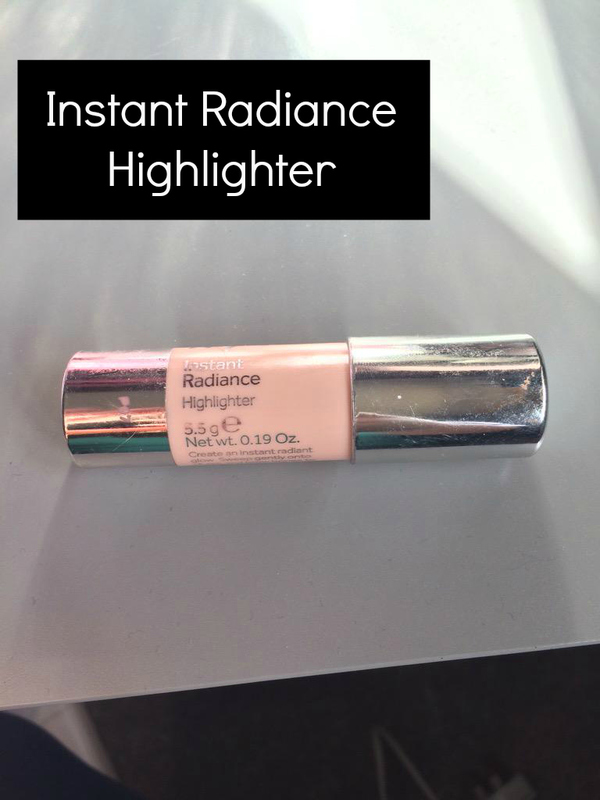 It’s rare to find a good highlighter in the drugstore but after discovering this gem I have been hooked. It comes in both a champagne shade and a bronze shade so perfect for every skintone. What are your top No7 products?